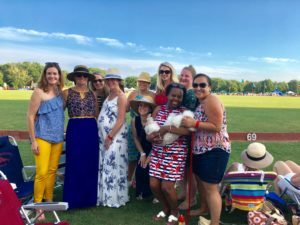 Join Our Mailing List - The Junior League of Boston, Inc.
Join our external mailing list to stay in the know about all things Junior League of Boston. We have lots to offer non-members. JL Boston hosts several events each year that are open to friends and the general public, including events at our beautiful Newbury Street headquarters. We award grant money each year to other community organizations making a positive impact on the lives of people in greater Boston. And we offer several ways for non-members to support the Junior League of Boston’s community impact and focus on the wellness of girls.